Lemons, rich in vitamin C, are a healthy citrus fruit that enhances your health and helps you lose weight. For a fresh morning start, squeeze the juice of one lemon into a glass of warm water and drink before eating or drinking anything else. The warm lemon water provides an early energy boost and begins to clean your digestive tract and provides healing benefits to organs before you begin your day’s activities. One cup of lemon juice contains about 12 calories and is a powerhouse of nutrients such as potassium, calcium, and vitamin C. It is also a good source of pectin fiber and trace amounts of vitamin A and iron. Known as an anti-bacterial, lemon juice has health and therapeutic properties. It helps purify the blood, support your immune system and can help protect against infections. Lemon is an excellent source of vitamin C. Vitamin C helps protect and support the immune system. 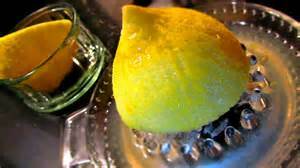 Lemons contain pectin fiber. This soluble dietary fiber is very beneficial for colon health. Pectin fiber is also a strong antibacterial. Lemon juice acts to maintain the balance of pH levels in our body. Lemon juice is an excellent source of citric acid, calcium, potassium, magnesium and phosphorus. Owing to it’s antibacterial qualities, it helps prevent against infections and disease. It is a good anti-inflammatory and helps control joint pain and swelling as it dissolves uric acid. Gout sufferers appreciate it’s natural assistance. Its long been praised for helping fight colds and flu, due to its anti-viral capabilities. Some medications have added lemon juice! It provides a strong dose of enery to the liver enzymes, thereby strengthening the liver. It also balances the calcium and oxygen levels in the liver, aiding in digestion. Heart burn can be relieved by drinking a glass of concentrated lemon juice. Lemon is an excellent source of potassium which helps fuel brain and nerve cells. It helps balance skin ph and hydrates and nourishes the skin, helping to prevent wrinkles and acne. Lemon juice helps produce digestive juices. The vitamin C in lemons is a powerful antioxidant that helps maintain eye health and fight against many eye problems. It helps prevent excess phlem, which can be helpful to those suffering colds or allergies. 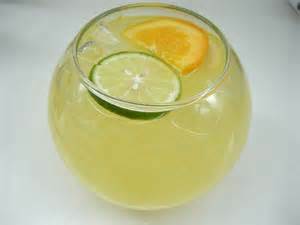 Lemon juice helps to lower blood pressure. 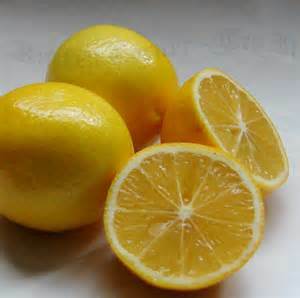 Lemon juice helps combat adrenal fatigue. Starting each day with a glass of warm lemon water can have a dynamic impact on your health. Try it for a month and see the changes in your health! I do, too, Amalia! Do you have any favorite lemon recipes? Wow, Diane, I might just do that . . . I didn’t know there were so many benefits to starting your day with warm lemon juice! It really is amazing, Amy. Let me know how it works for you!